Full synthetic oil changes simply mean that you are using synthetic oil other than Conventional Engine Oil. Using a full synthetic oil has a plethora of benefits for your engine, and it is recommended by most experts. You will notice better fuel economy, there will be less engine wear, and you may even notice an increase in horsepower. 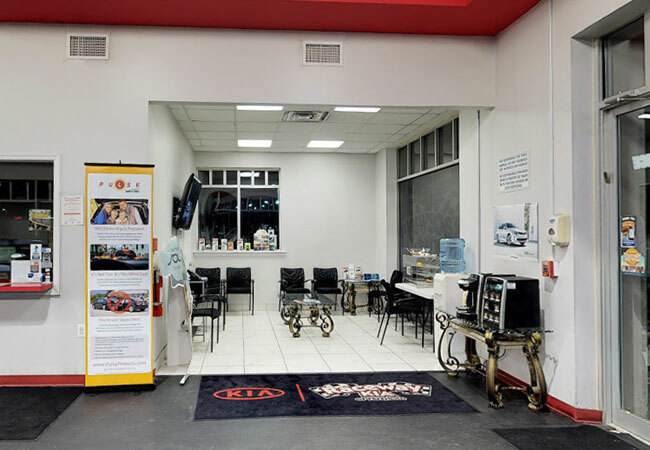 The service department at Raceway Kia of Freehold always carries a range of fully synthetic oils ready to help maintain your vehicle, regardless of make or model. Why use Full Synthetic Oil? Unlike conventional oil that is derived from raw fossil fuels, fully synthetic oil is made from man-made chemicals specifically designed to perform better in your engine. Synthetic oils are able to remain more viscous, or runny, when cold, and they also keep more of their lubricating properties at higher engine temperatures. These oils are chemically uniform throughout, which conventional oils cannot guarantee. This means that your engine is protected more thoroughly. Synthetic oils also benefit the engine by providing more lubrication on startup, the time that most engine wear occurs. Engine wear on startup is common because no engine oil being circulated while the engine is off. Synthetics cling better to the sides of the engine while it is not running so that lubrication is present when you turn the key. The sooner you start using fully synthetic oils, the sooner you start preventing engine wear. 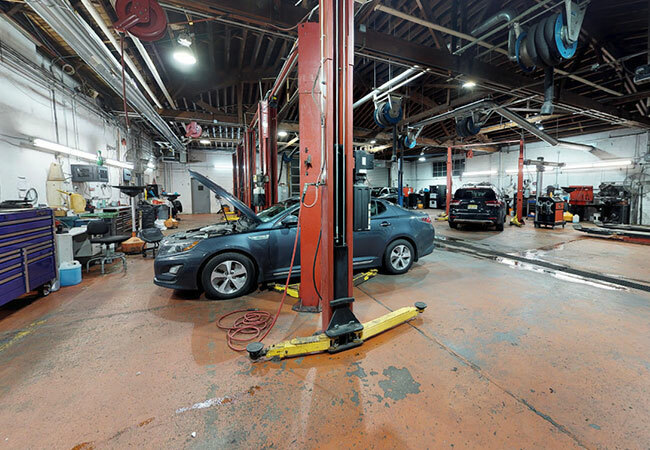 Full synthetic oil can be used in nearly every vehicle, no matter the age or the mileage. There are fully synthetic oils rated for all viscosities, so you can find one specifically for your vehicle in a weight that the manufacturer recommends. Synthetic oils have fewer impurities than conventional oil, meaning they are cleaner, to begin with. They also have better detergents that keep the engine cleaner. Drivers can switch over to fully synthetic oil at any time. You will want to make sure that all conventional oil has been drained from the engine, and that you use a new oil filter. Once you have converted to using synthetic oil, you can switch back to conventional oil at any time, but you won’t want to. 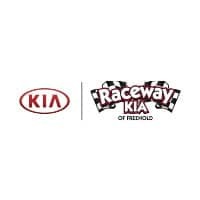 Raceway Kia of Freehold is proud to serve the Freehold, Jackson, Middletown, and Old Bridge Township communities. Our customer-oriented waiting area features complimentary coffee and snacks, TV, and more. 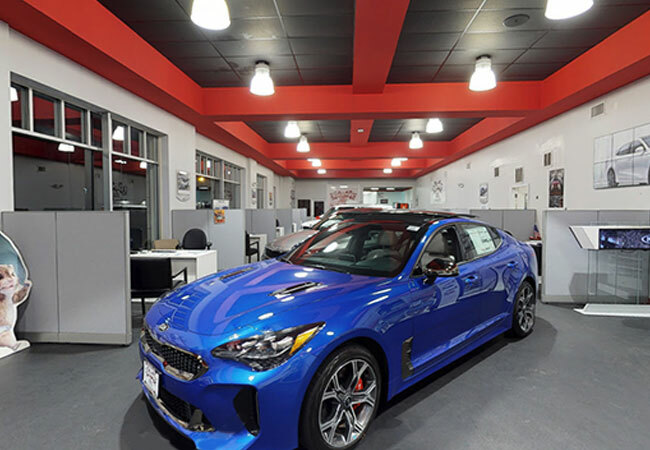 You can take a Full 3D Tour of our dealership online, so you know what to expect. 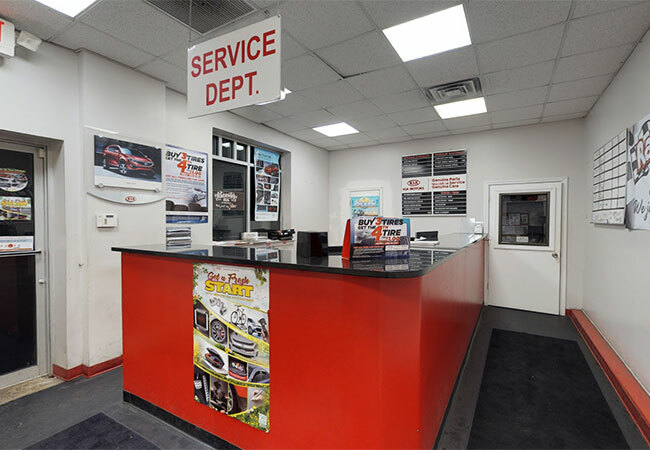 Our certified technicians are part of the #1 Kia Dealer Group in the Northeast, and we are operated by a 4th Generation Auto Dealer.